Saturday, October 5, 2013, people across the nation walked to raise public awareness and end the stigma associated with mental illness. 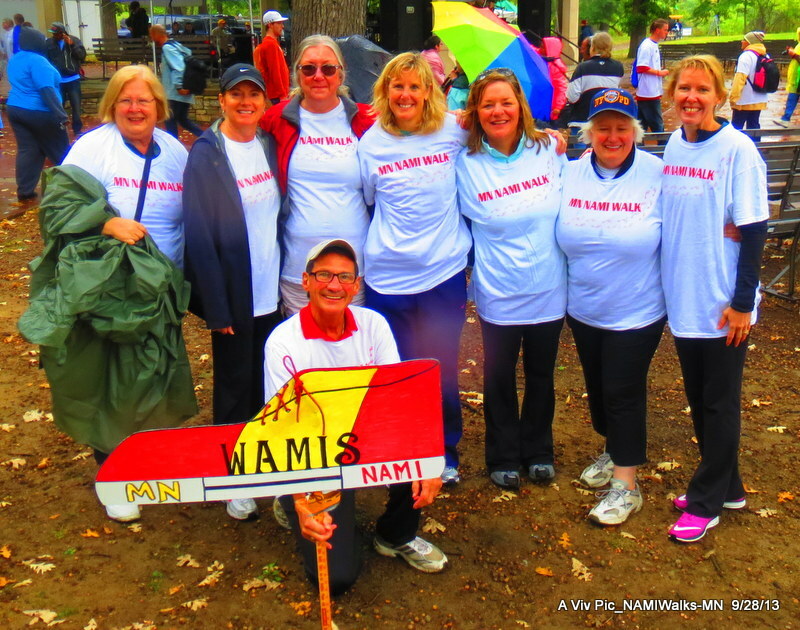 NAMIWalks is an annual event attended by members and supporters of the NAMI affiliates across the country. 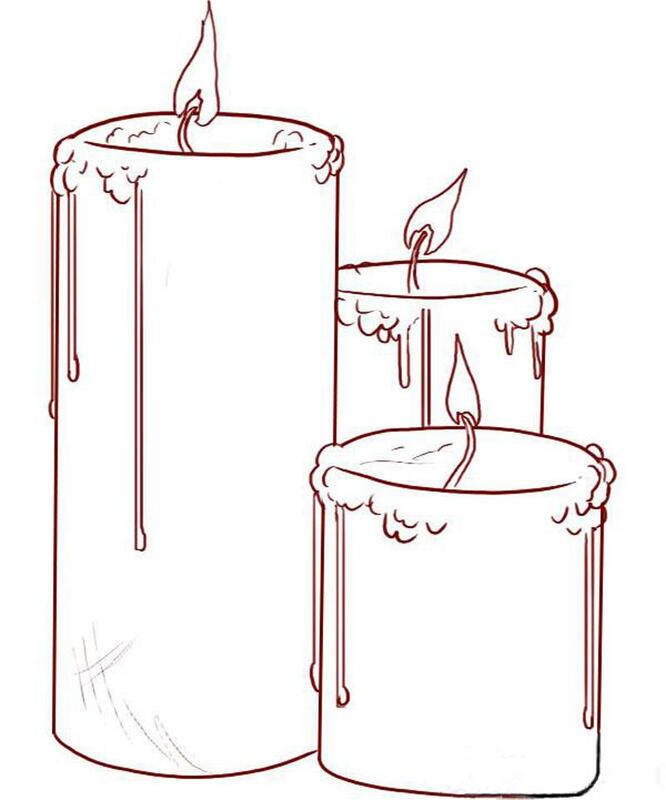 The event drew strong attendance again this year as the message that mental illness is something families can deal with, that recovery is possible and that awareness and understanding are important steps in the process for individuals and society alike. Thanks to the volunteers Michelle and Gene Velloni for helping at T-Shirt Booth, to Eve Somers and Gloria for helping at Registration, for the Team Captains, Chiaki Ueki, Takako Agustsson, Nancy and Paul Stansbury, Cathie English, Monique Guerrero-Larson, Rick and Modesta Pulido, Dana Cherry, and Mabek Yumul . And a great thanks and shout out to all those who walked and/or donated. If you still have donations that you weren’t able to send by walk day, please contact Paul Stansbury at pstans5@aol.com.